​​ WACO - The Waco Animal Shelter had become a national model even before its $3.5 million extreme makeover has celebrated its grand opening. The dedication Thursday was a milestone in the four-year turnaround of the animal shelter, which now qualifies for “no-kill” status based on an average live exit rate of more than 90 percent for the last year. 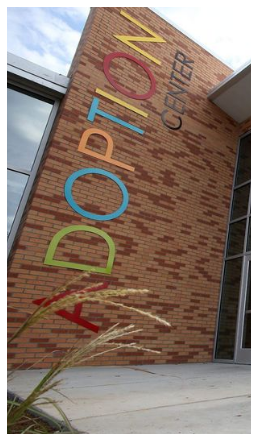 There is a spacious new adoption center, a cheerful dog playground, a veterinary clinic and climate-controlled kennels with stainless steel cages. The city, which owns the shelter on Circle Rd., took over kennel operations in late 2012 from the Humane Society of Central Texas, assigning that nonprofit group to run the adoption center.